Rock-based Sharp’s Brewery has launched a cook book, entitled ‘Just Add Beer’, in time for Christmas. The book celebrates beer both as an ingredient and a pairing for a variety of recipes, created by top chefs who either live and work in Cornwall or have strong links to the county. Nathan Outlaw has written the foreword for the book, which is will be available to purchase from the Sharp’s Brewery online shop from December. 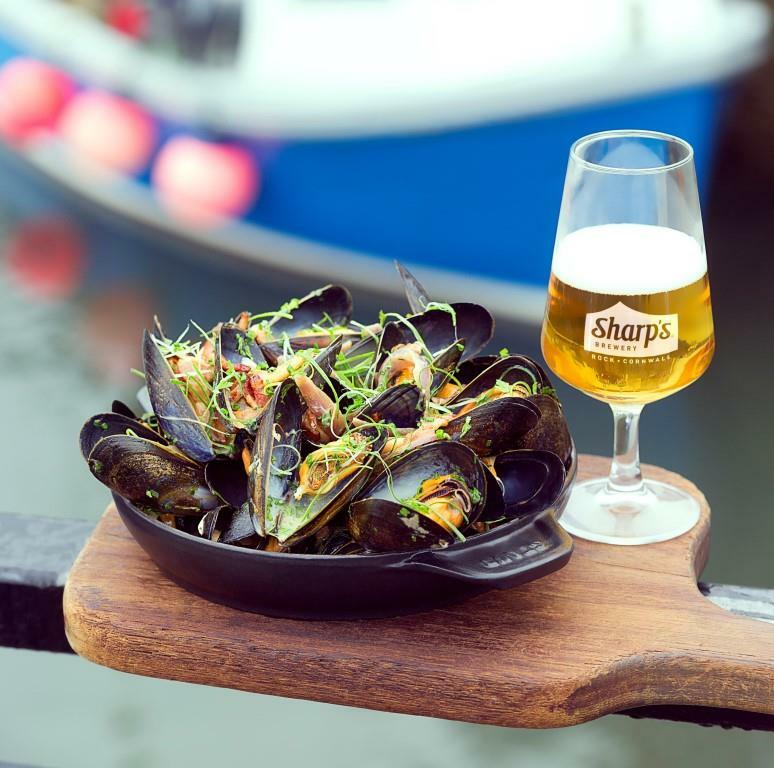 Sharp’s expert beer sommelier, Ed Hughes, said: “We are so proud of ‘Just Add Beer’ and we are honoured to have worked with some of the best names in Cornish cooking for our very first cook book.